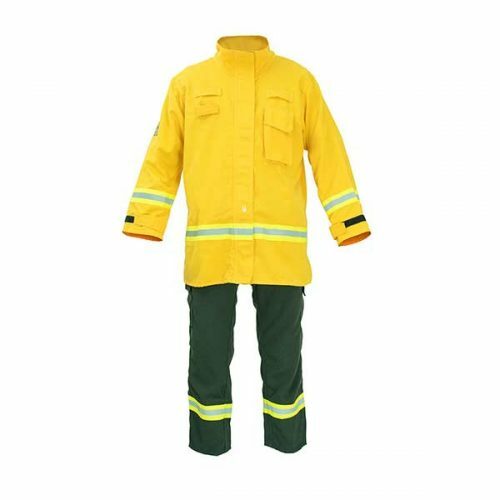 RASA BRAVENTO is a suit designed with comfort in mind, with the necessary mobility to accompany you in long hours of work in forests, fields and rural areas. 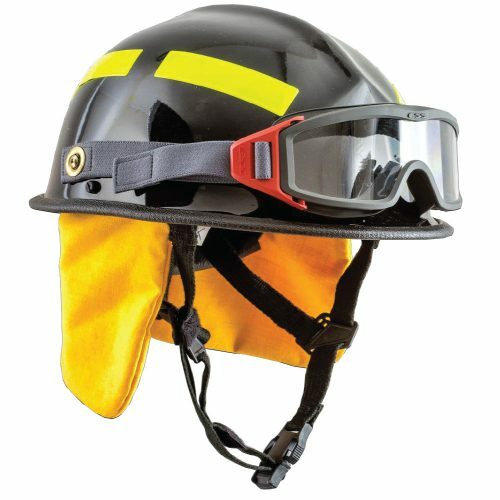 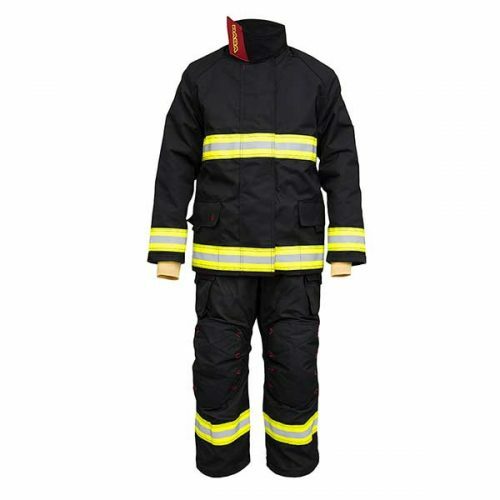 Both the jacket and the trousers are made with fireproof materials and accessories that provide more support in your task as a firefighter: Pockets, reflective tapes, zippers, adjustment in cuff and pants. 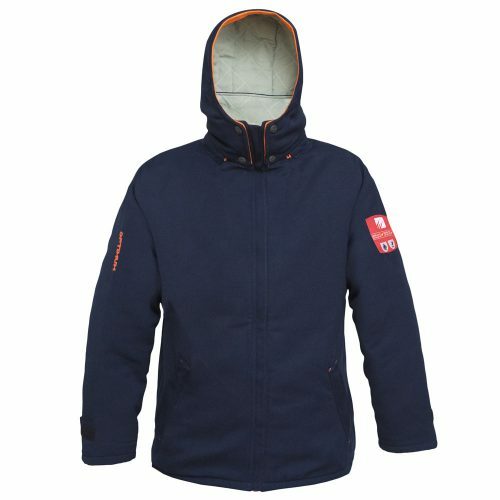 RASA BRAVENTO jacket and trousers made with fireproof materials and accessories that provide more support to the firefighter’s task. 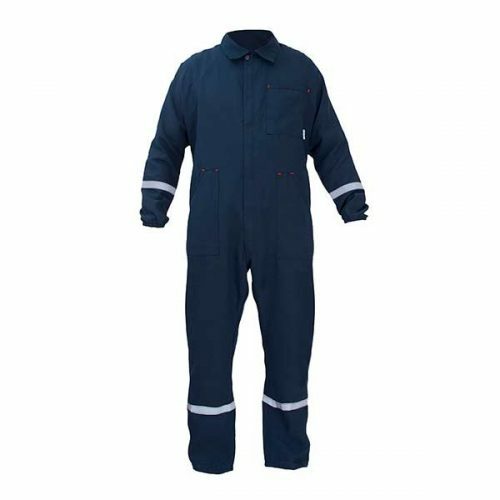 Reflective tapes and adjustment in cuff and trousers. 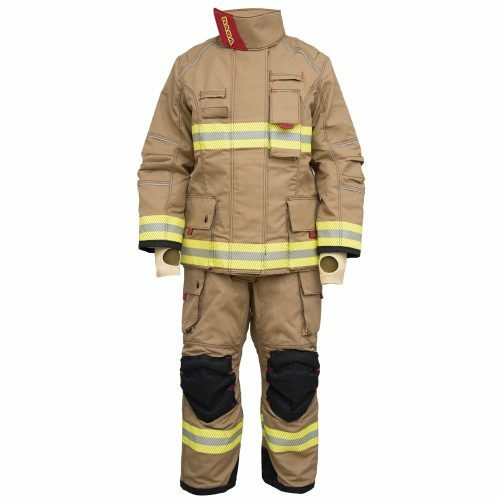 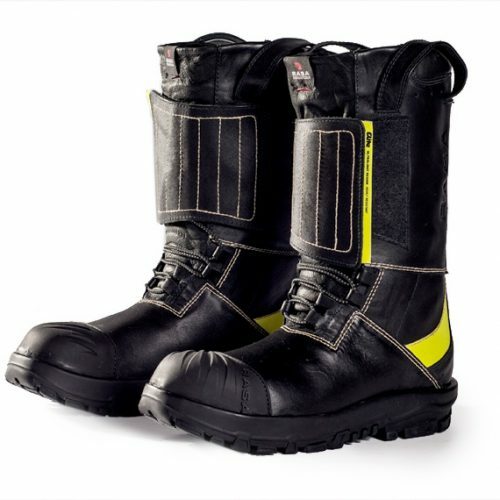 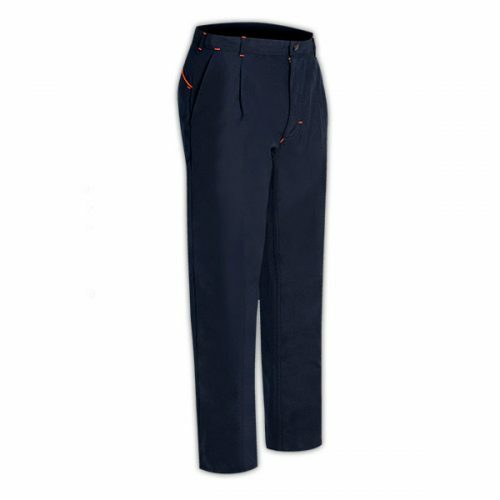 RASA BRAVENTO trousers are made with fireproof materials and with accessories that provide more support in your task as a firefighter: Pockets, reflective tapes, zippers, and trousers cuff adjustment. 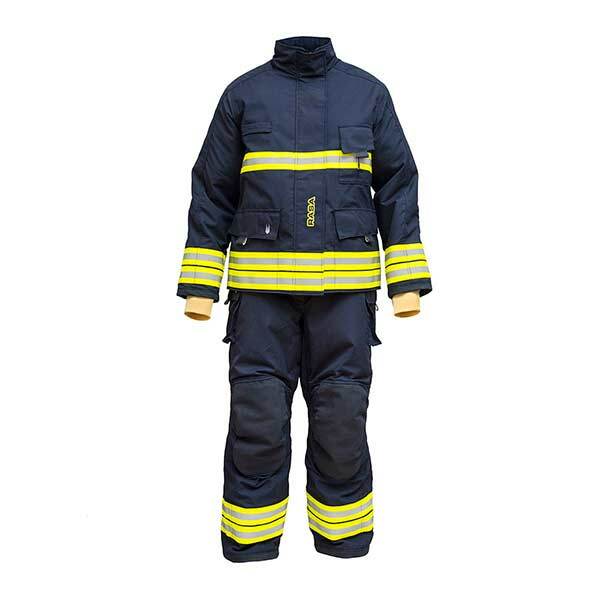 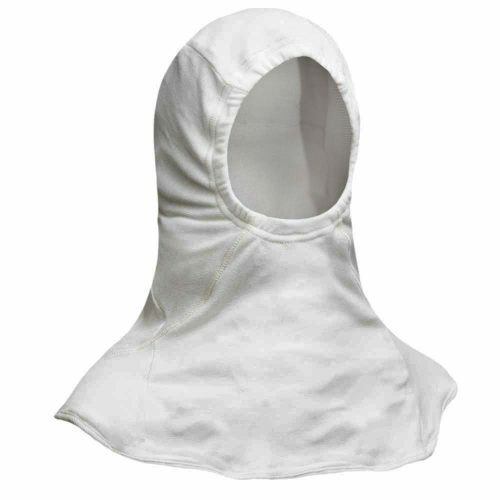 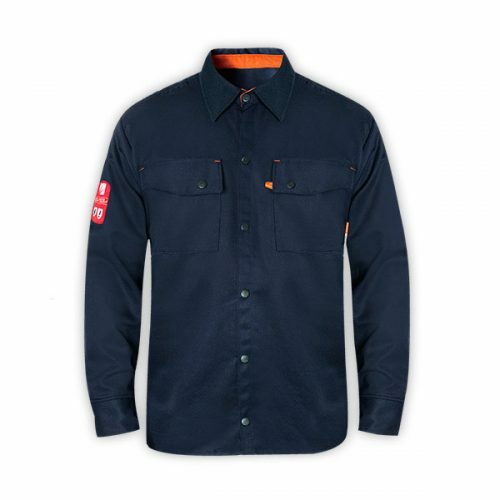 RASA BRAVENTO is the ideal suit to work in forests, fields and rural areas. 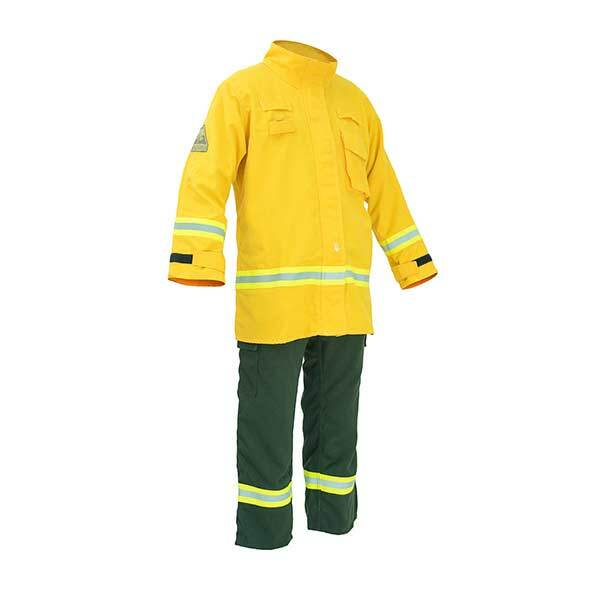 Both the jacket and the trousers are made with fireproof materials and with accessories that provide more support in the task of the firefighter: pockets, reflective tapes, zippers, adjustment in cuffs and trousers.